Mirova, the Natixis subsidiary dedicated to responsible investment, has been granted the French Government-backed SRI label for 21 of its managed funds, spanning its entire product range and representing 2.2 billion euros of assets under management1. · Measured and reported positive impacts. 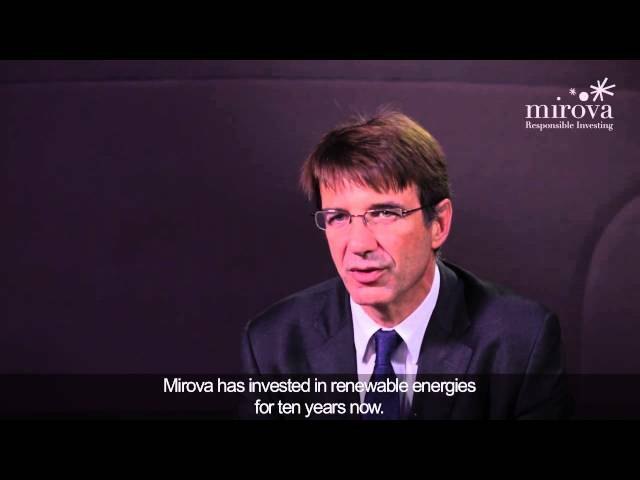 Mirova’s commitment to SRI dates back to over 30 years ago, and has always been driven by the conviction that sustainable development themes provide investors with solutions that create environmental, social, and financial value over the long term. By granting its entire retail fund range – featuring 3 fixed-income and 8 equity strategies – with this newly brand new public label, Mirova is acknowledged as a demanding pioneer of responsible investment. Any reference to a ranking, a rating or an award provides no guarantee for future performance results of the fund or its manager.